54 ethnic groups in Vietnam have different color of cultures. The abundance of all groups’ cultural life is likened Lo Lo girl's dresses, colorful but still harmonious. Extraordinary beauty! One of “color on girl's dresses” is “love market” of some ethnic groups in the Northern mountain area. What special things happen at the Bac Ha highland market, Sapa? Coming to Sapa Vietnam, besides the scenic and primitive beauty of this mountainous site, the tourists also want to know more about the life of Sapa people. 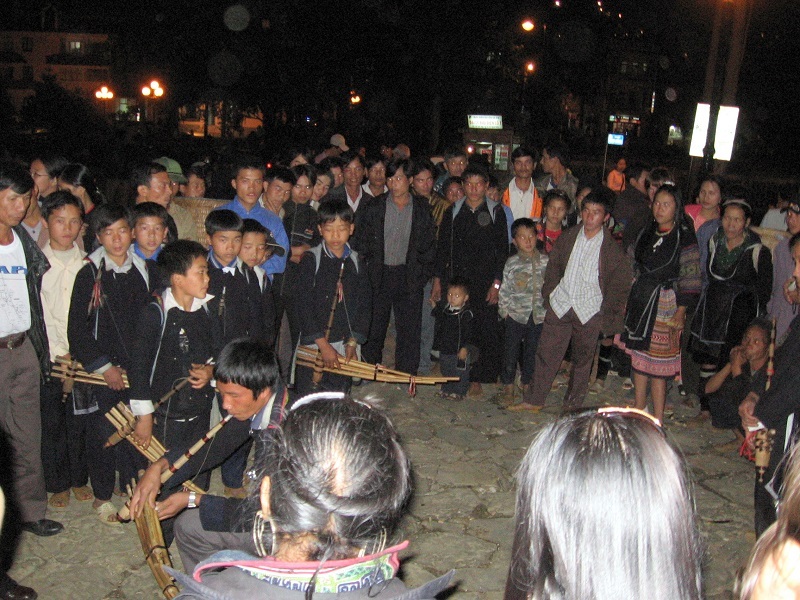 Markets in Sapa are the place where the cultural lifeooff local people occur more lively. In which, love market is the place that lure the steps of tourists in Sapa. 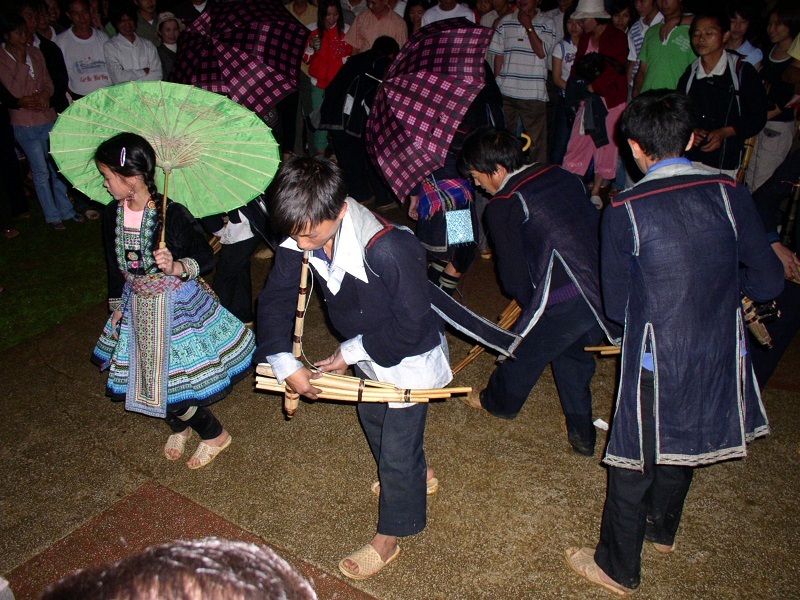 The diversity in culture of Vietnam has contributed by the cultural life of 54 ethnic groups. Each ethnic group has their own character and color. However, when people gather these colors together in the mountainous market, they are harmonious in the perfect way. If you have ever been fascinated by the markets in Sapa such as Bac Ha Market, Sapa Market or Muong Hum Market, love market in Sapa will excite you more with the curiosity. Love market often takes place every Saturday night with interesting activities. In love market, The young men and women from villages in the Northwest come to date and sharing their affections through the songs of confession or activities like tug of war. After the night of love market, the love of many couples get deeper and deeper, they even became the life partners.